My kind of plastic fun..
Well I've been struggling to acheive much modelling wise, lately, instpred by a few things and have lots of started but not finihsed builds. Luckily I was browsing the UAMF when I came across a group build that was starting that, I had enthusiastic joined, when it was mooted, and had forgotten about. Just the thing to kick start the modelling. Something I have to regularly work on, post about, to avoid the embarrassment of letting the group build members down. So the UAMF is having a twin prop fighters group build, runs all this month of February, and is progressing well after teh first week. 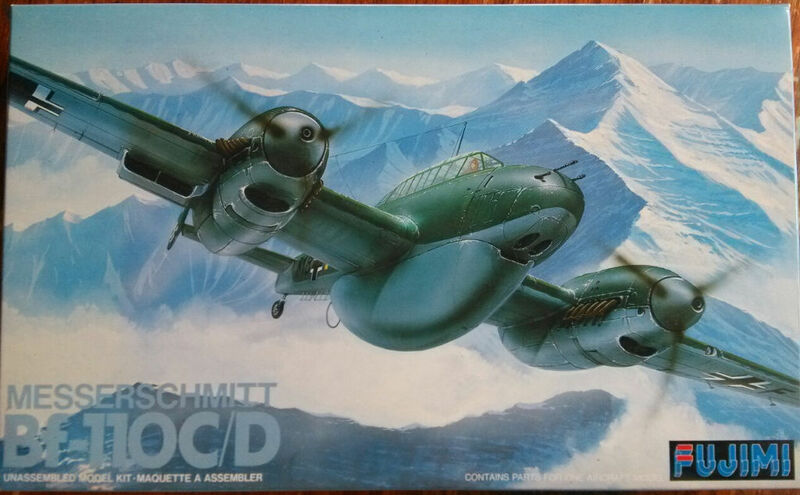 There is great a range of subjects, ( and some very friendly fellas and a fellass ) quite few Airfix Me110, a couple of P-38s, Mosquitos, and Whirlwinds, a F82, a Revell Kawasaki Ki-45 'Toryu' "Dragon-Killer", with a couple of rarer ones, the Airfix Do-217J, a Heller Potez 631, and a Planet Models Xp-38 Chain Lightning. 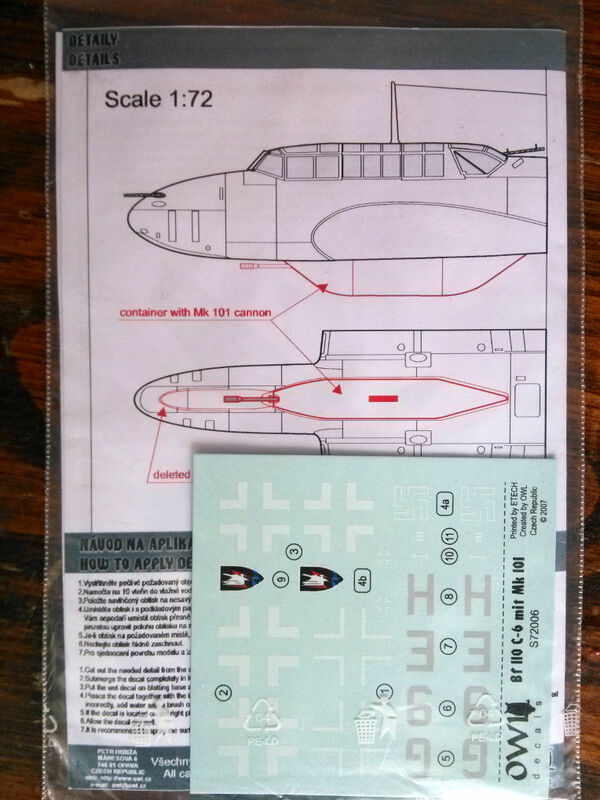 I am doing a Fujimi 1/72 Me 110, as a C-6 night fighter using some Owl decals I have. 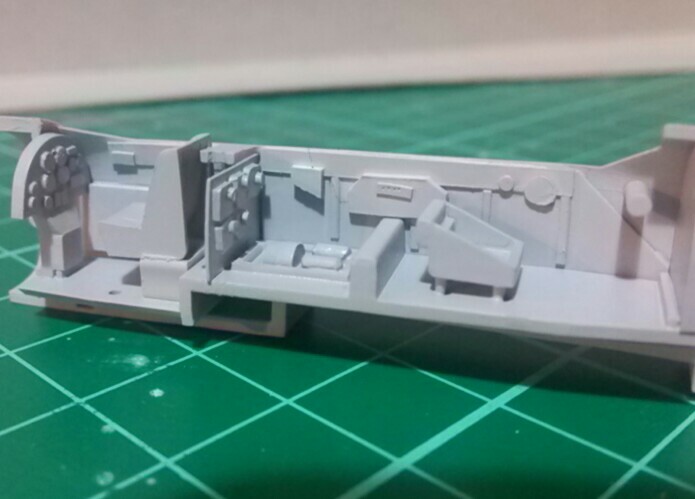 So a bit of scratch building for the gun pod, and a nice black scheme. She will be crewed up and inflight, luckily the kit has a couple of smallish crew. 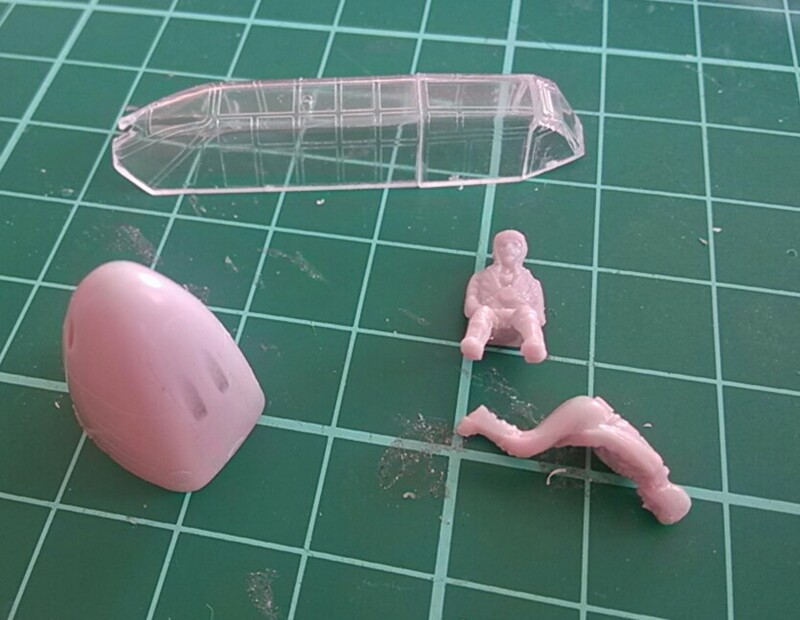 No detail the in the cokpit, so scratch build some imagination detail. 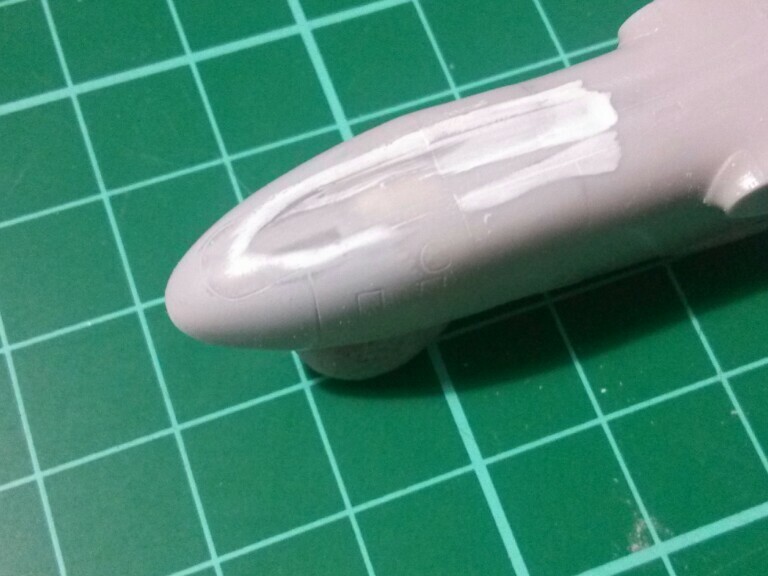 I back the floor of the nose cone with plasticard, in case of fill through and filed a groove. 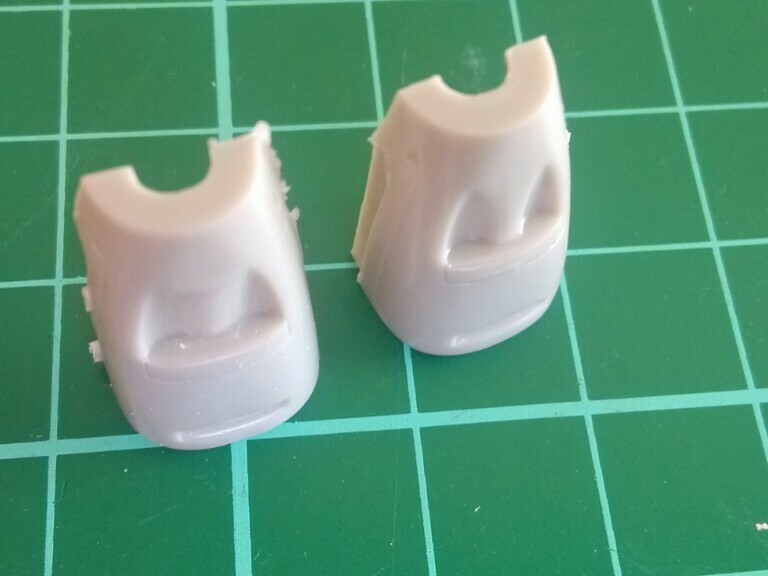 Using the nice plans in the Owl decals, I cut out some forms for the gun pod, which I've filled with milliput. 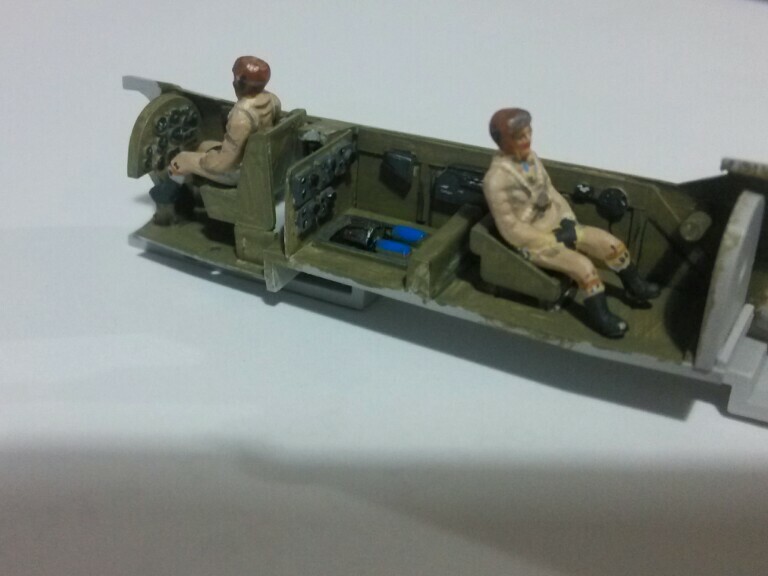 While letting the milliput to harden up, I attacked the wings, the under carriage doors are best meant for using open. Also boxed in the radiators and after a bit of filling and sanding we have much better looking closed under carriage doors. 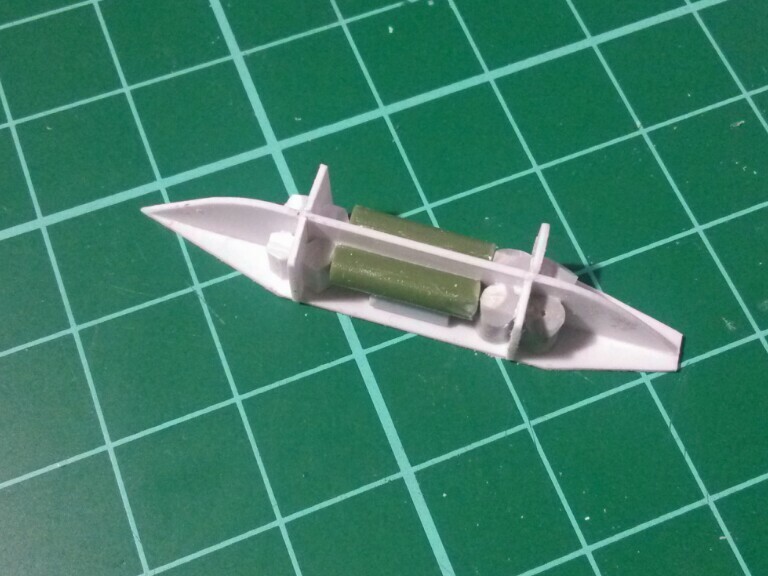 Also modified the oil cooler intakes on the engine nacelles, the unmodified kit part is on the right. Trimmed the centre hump down and then opened up the intake.. If you'd like to join in the group build pop on over to the UAMF and join in, they are a very friendly bunch. A simple one this one, what we use and do..
Used for all the major construction on a kitset, and applied with the great fine brush supplied with the bottle. 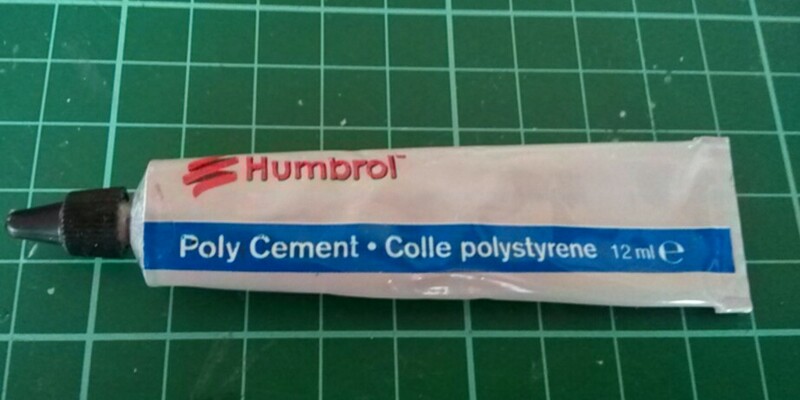 It's my everday cement for plastic parts, I love how you only need a little, and how it evaporates quickly if you get it where you don't want it, just don't touch it, or you'll be repairing a smear mark. 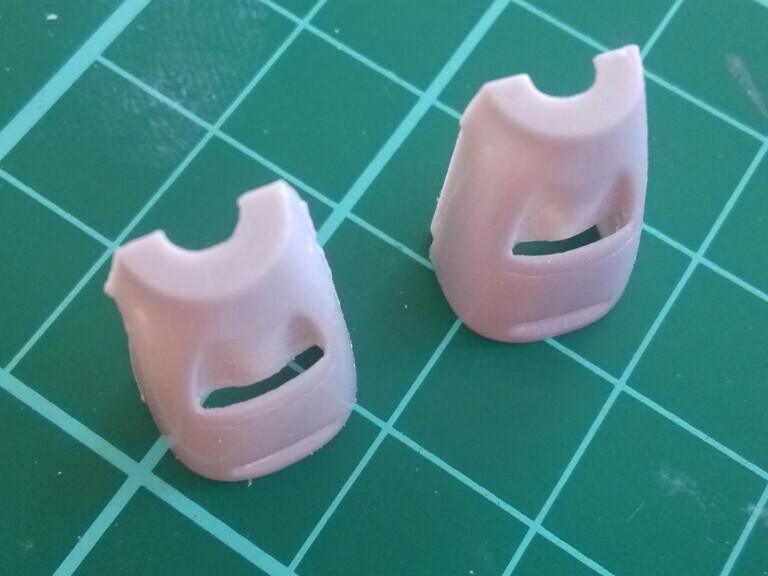 These I tend to use mainly for filling and dissimilar materials, metals to plastic etc. Toothpick with a section of fine copper wire wrapped around it. 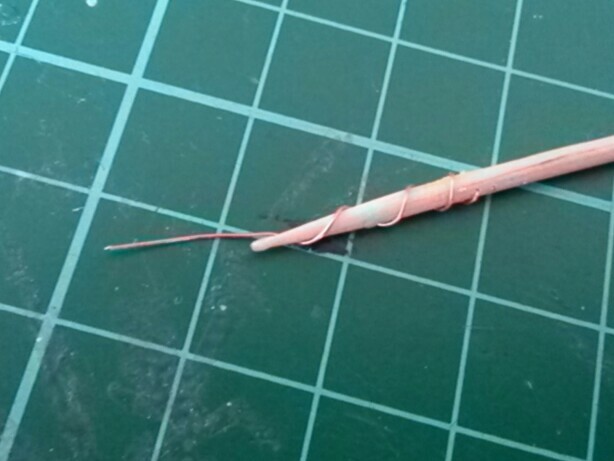 Can pick up small amounts of glue, and when tip gets build up on it, just pull a bit more copper wire out. When I need a large dollop.. It's sewing needle, stuck into ta bit of wooden chopstick, then the tip of the loop snapped off, and lightly sanded the sharp edges off. I made a couple of these and use them for applying CA accelerator as well. Lets you get a small amount of accelerator onthe CA with out it flowing everywhere. 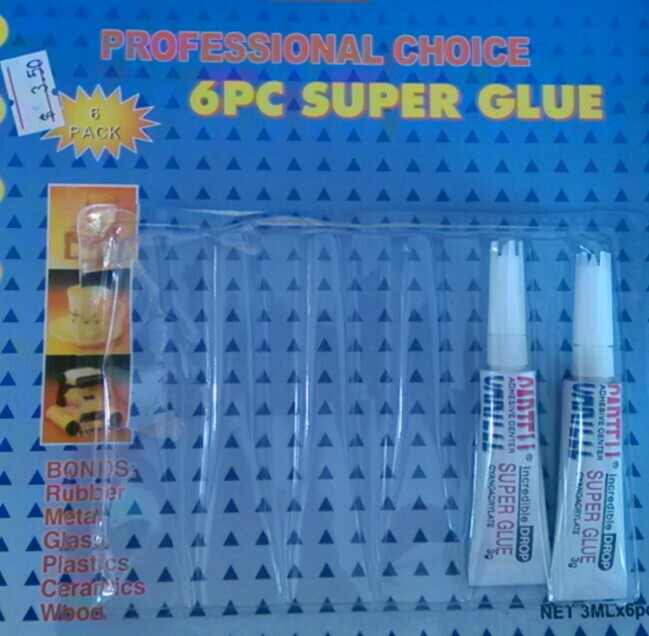 This stuff, I found in a craft store and is my favourite pva type glue, sets up quite quickly, thins with water. 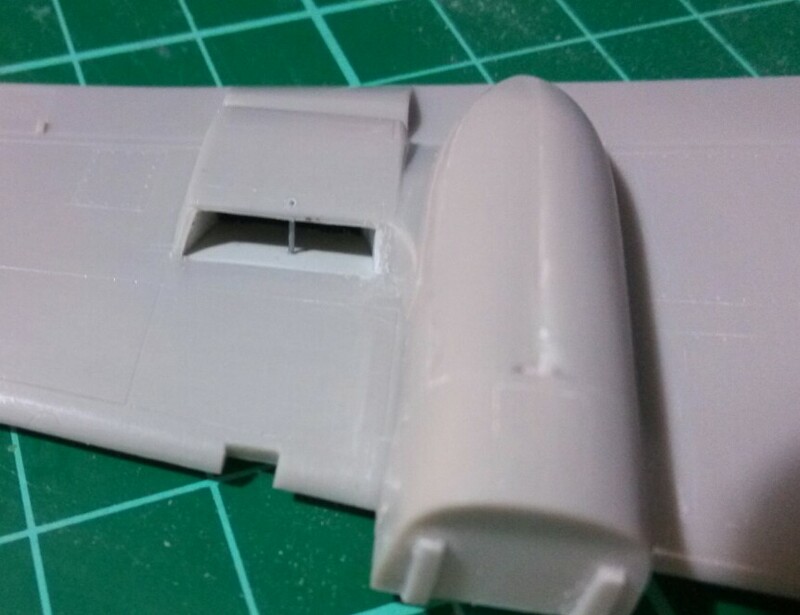 I use it for glazing windows, occasionally canopies, little canopy fill jobs and attaching parts during the final assembly after paint. Normally I apply it with a tip of a toothpick, or a paint brush. 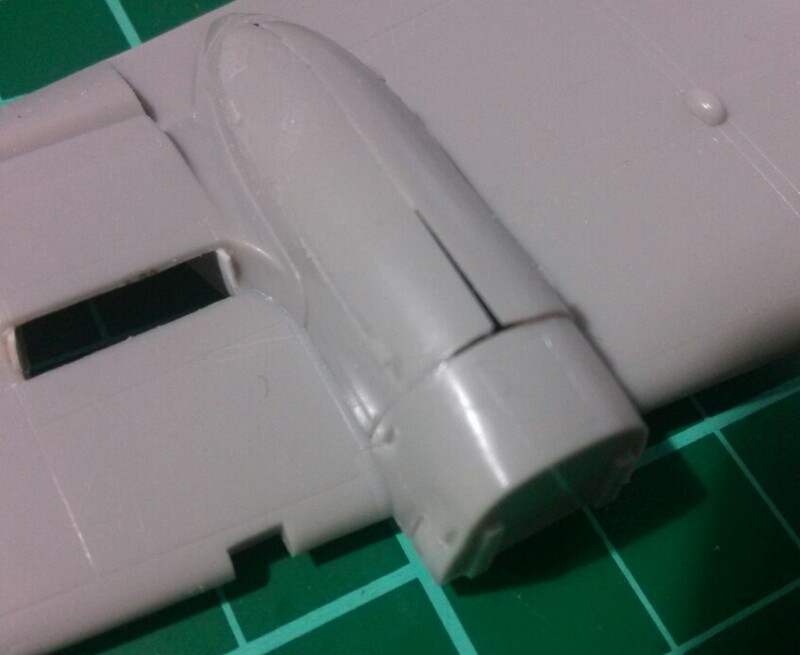 I use tube glue for the large four engine builds I have done, for the wing root attachment points, where the fit isn't as good as it should be, and I want to make sure I get a bond all the way across the joint surface. 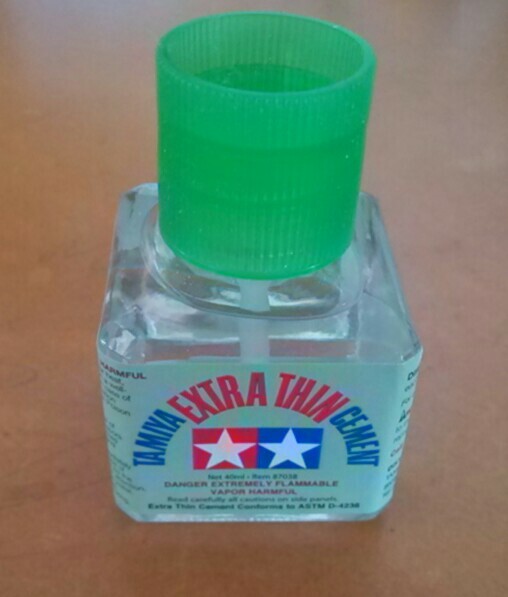 Applied with a toothpick or when feeling brave, straight form the tube. 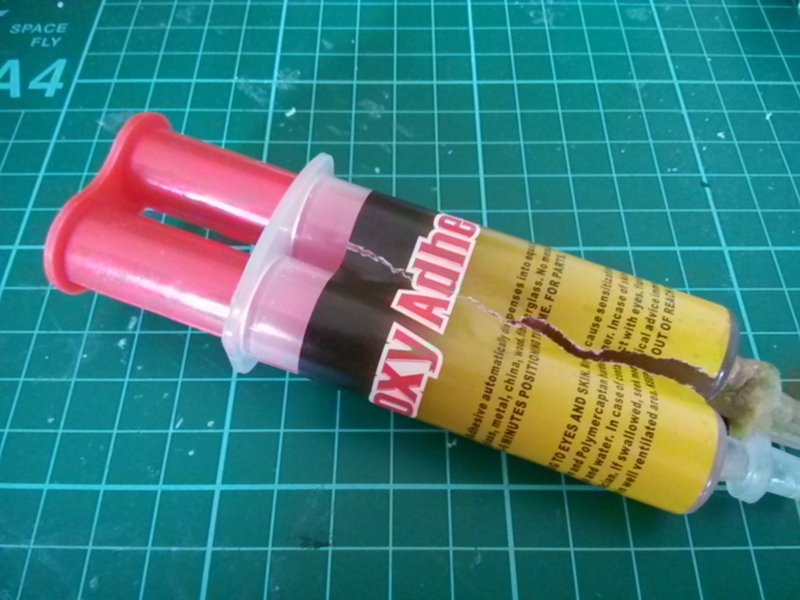 Cheapo five minute epoxy, which I've use for reinforcing joints. 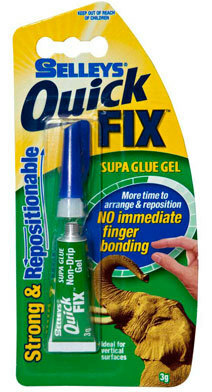 Applied with a toothpick, or a thicker stick. 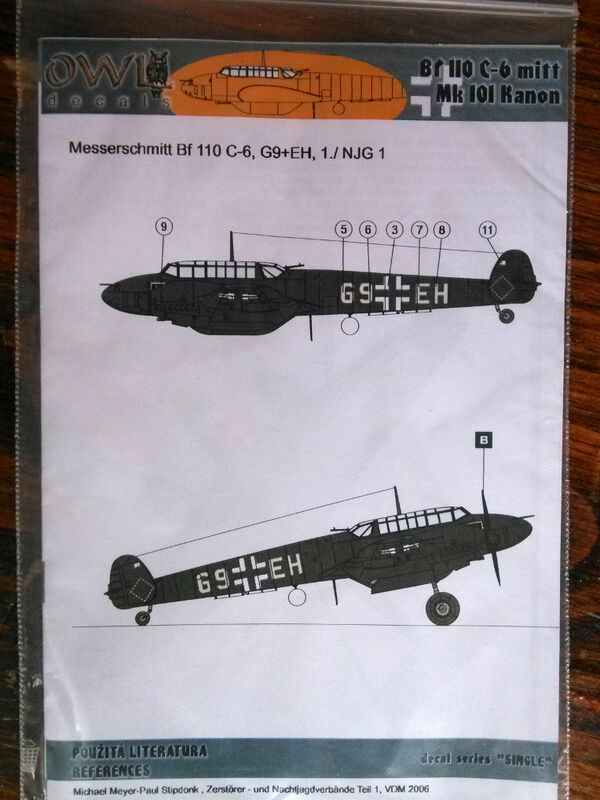 Hobby Boss - 1/72 Me 262 - decals and done. Jim Watts. Picture Window theme. Powered by Blogger.